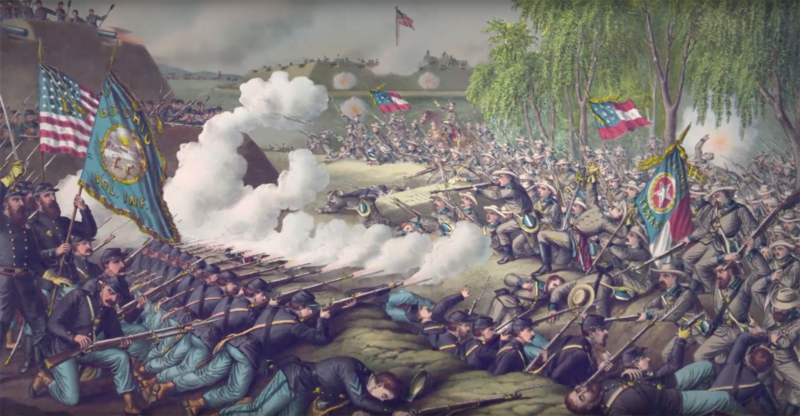 In 1862, Corinth, Mississippi, was in the crosshairs. Both the Union and the Confederacy recognized the strategic significance of the two major rail lines which intersected there. These north/south and east/west lines were vital for moving troops and supplies. 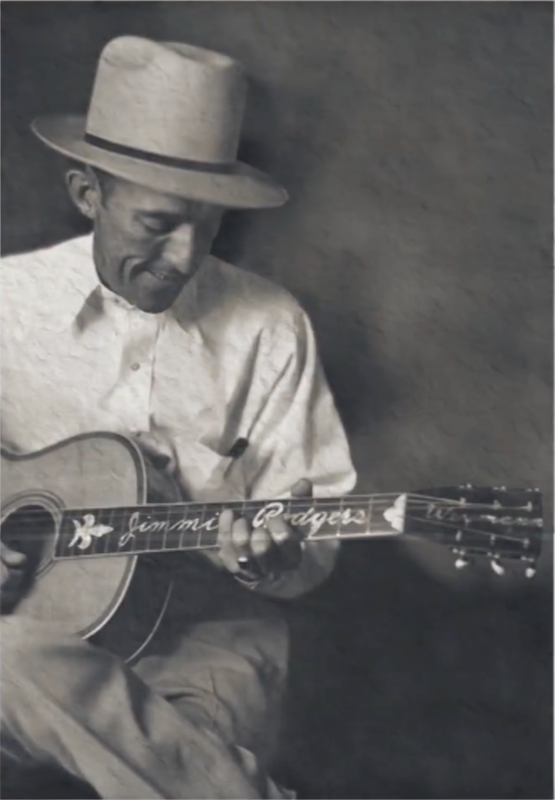 Jimmie Rodgers was born in Pine Springs, Mississippi in 1897. 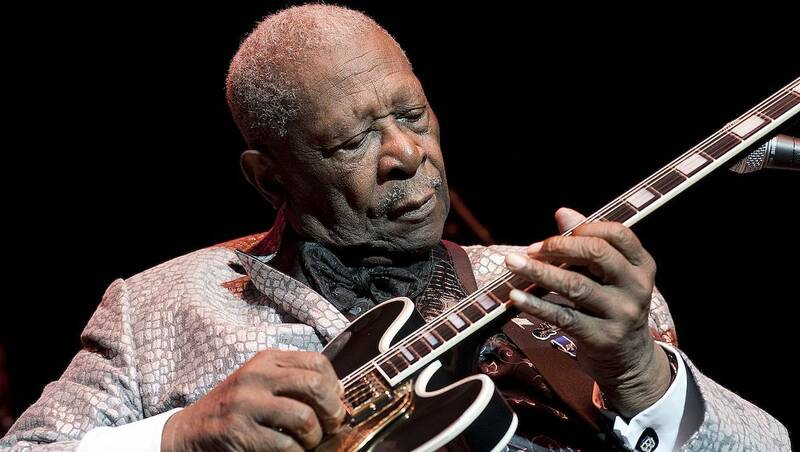 At 13 he went to work for the railroad, where he learned to play guitar, heard music from different traditions, and heard tales from men who rode the rails. Rodgers was one of the first inductees into the Country Music Hall of Fame, and was later inducted into both the Rock and Roll and Blues Halls of Fame. 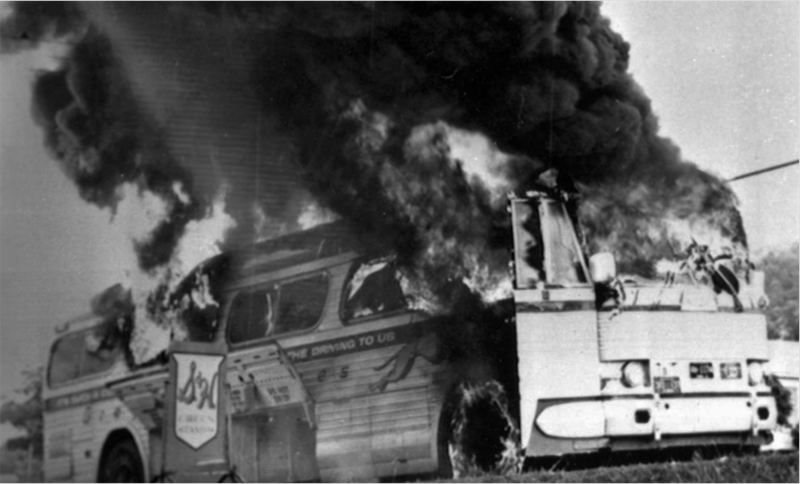 On May 4, 1961, young black and white activists left Washington, DC to travel by bus into the South. Along the way, these “Freedom Riders” would test local compliance with federal laws against racial segregation. 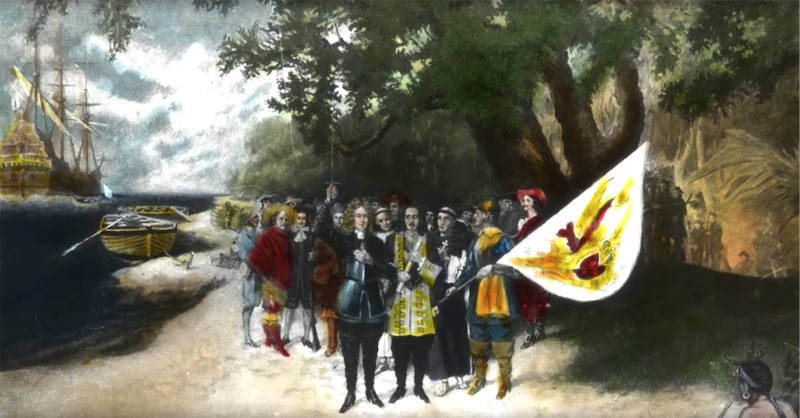 It was this week in 1581, in the far northwestern corner of our state, that Spanish soldiers under Hernando de Soto became the first Europeans to see the Mississippi River. 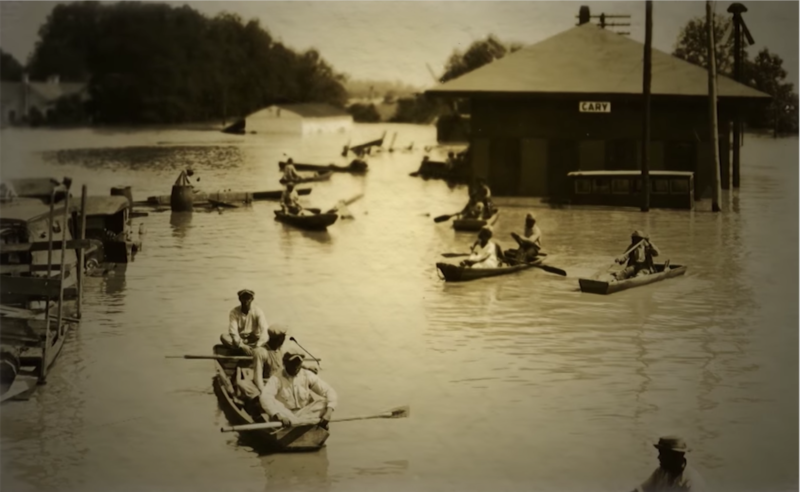 In April of 1927, the Mississippi River broke its levees and flooded more than 10 million acres of the lower Delta. 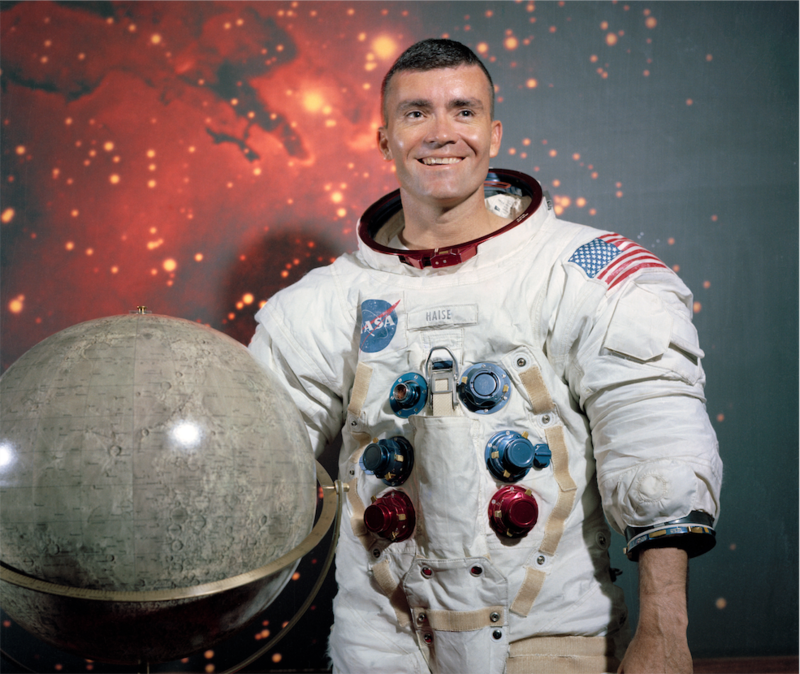 Several Mississippians have spent time in space, including Fred Haise, Richard Truly and Donald Peterson. In 1978, Congress passed the Indian Child Welfare Act, a law to stop the excessive removal of Native American children from their families and culture. 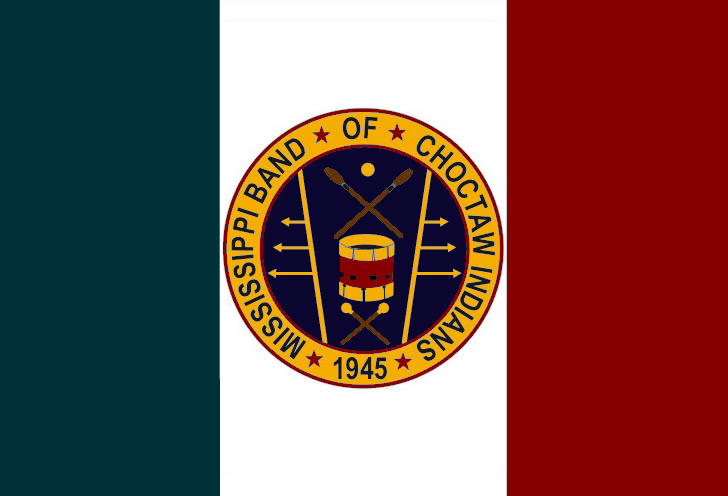 Soon the new law was put to the test in Mississippi, and the result was a milestone for Native American rights. 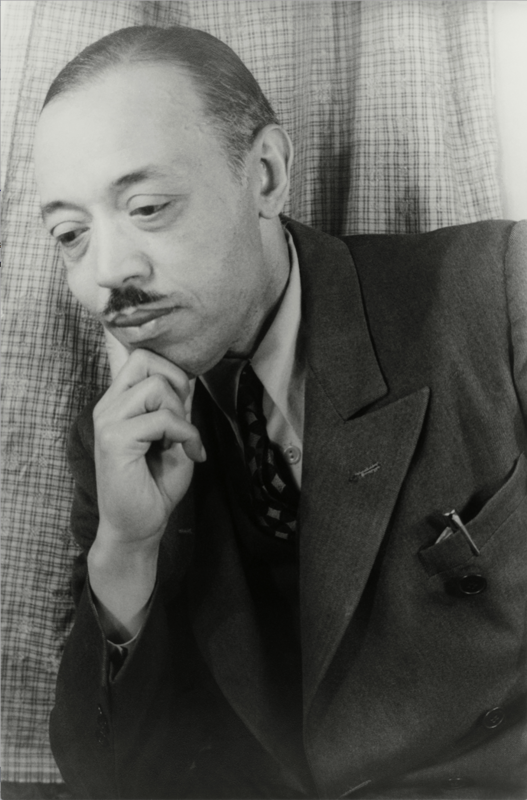 On this week in 1949, the New York City Opera premiered “Troubled Island” by the composer and Woodville, Mississippi native William Grant Still. This marked the first time a major American opera company had ever presented the work of an African-American composer. In 1963, Mississippi State won the SEC basketball tournament, and, against all precedent, opted to participate in the NCAA Tournament, where the all-white team faced Loyola of Chicago, a team with four black starting players. 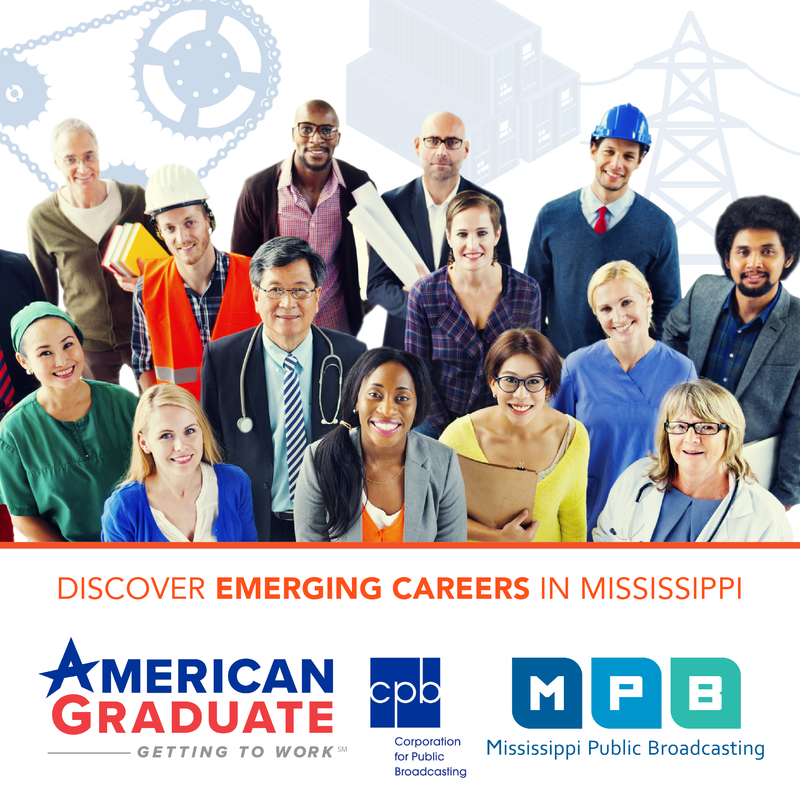 Mississippi is known for storytelling. 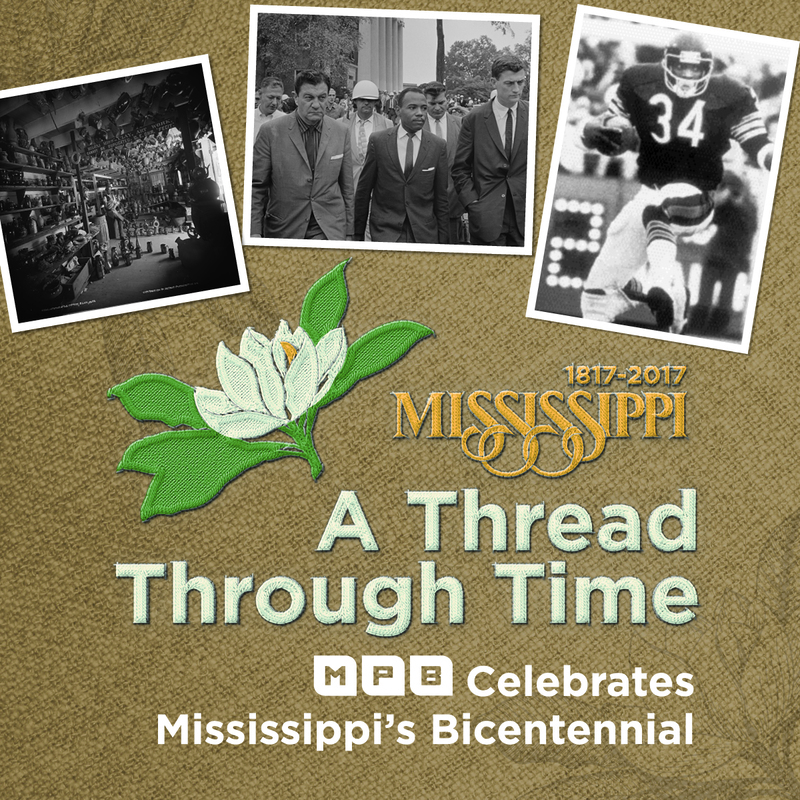 This week on "Mississippi: A Thread Through Time," find out about some of the great writers from Mississippi. 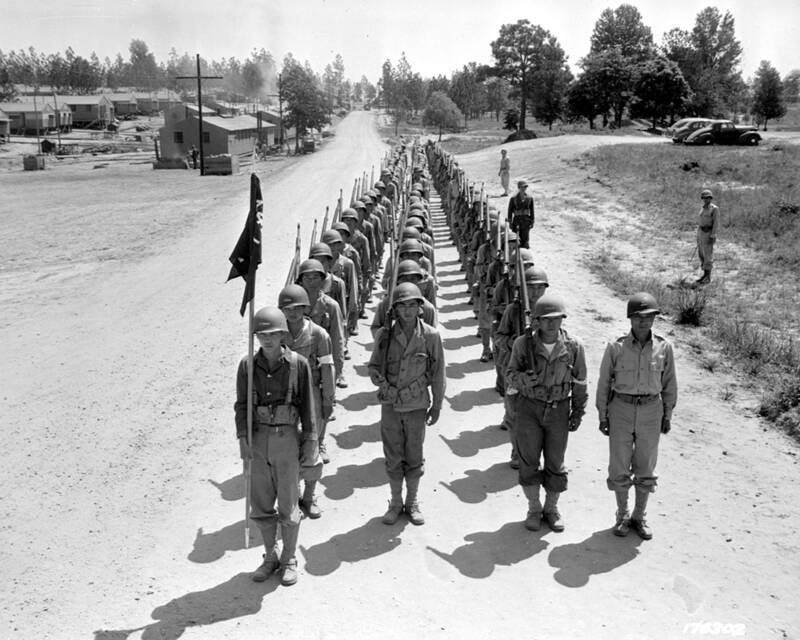 The Camp Shelby Joint Forces Training Center was established this week back in 1917. 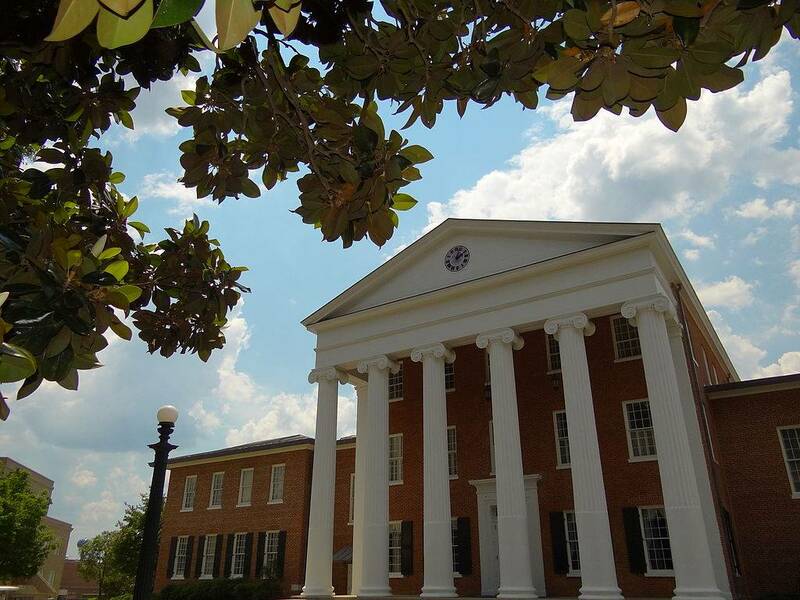 Mississippi's eight public institutions of higher educations. 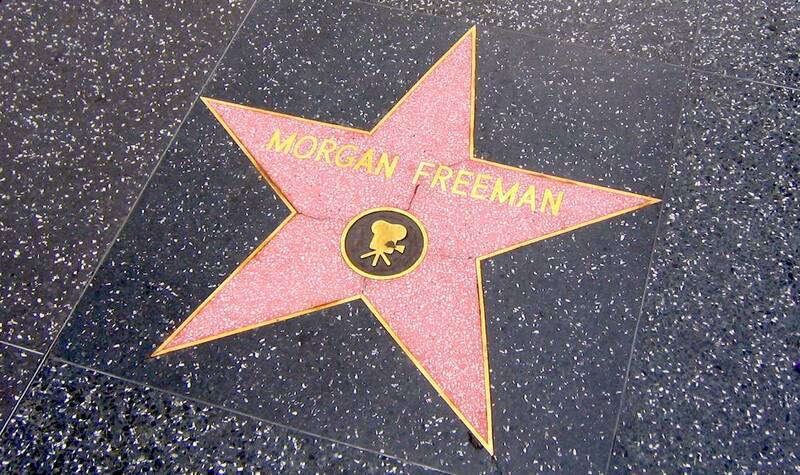 Many of today’s most famous actors call Mississippi home. 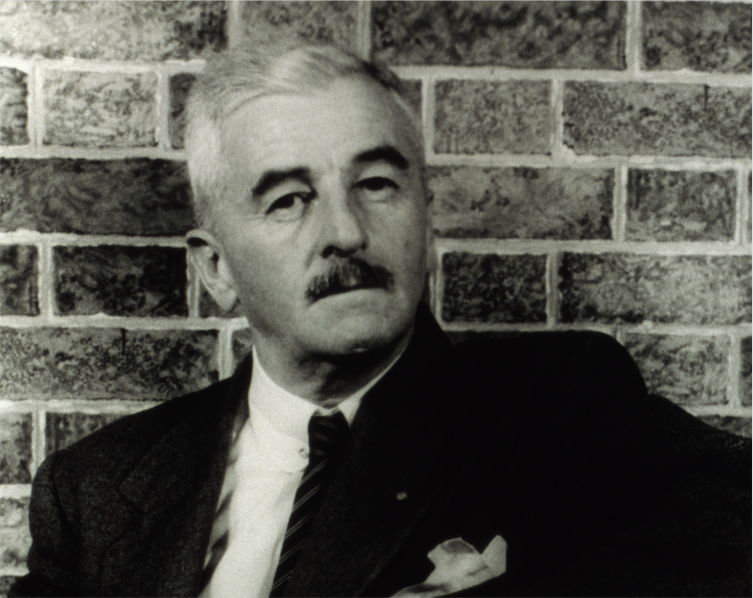 In fact, you may see a few of them at the Academy Awards. 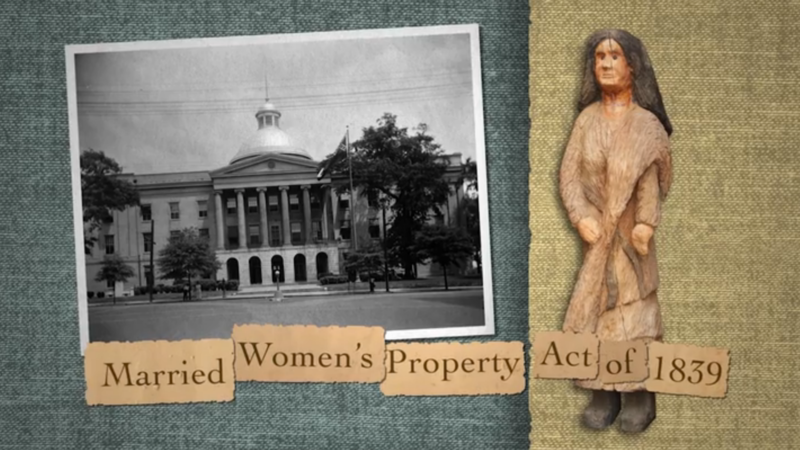 Mississippi was the first state to give married women rights to their own property. And it’s all because of a Chickasaw woman named Elizabeth “Betsy” Love.